Each year The Architectural League in its Current Work program presents the work of significant international figures who powerfully influence contemporary architectural practice and shape the future of the built environment. David Adjaye will present his work in a public lecture to be followed by a conversation with moderator Gregg Pasquarelli. 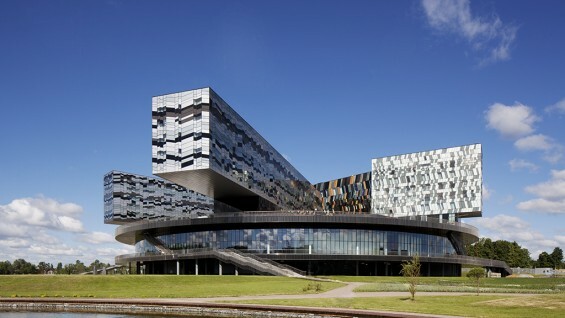 David Adjaye founded the practice Adjaye Associates in London in 2000, and has since expanded the office to the United States, Germany, and Ghana. Engaging issues of place and identity, Adjaye Associates, in its own words, seeks to create “buildings [that] belong to yet diverge from their contexts, absorbing and animating difference rather than homogenizing it.” Sensitivity to materials, color, shape, and light informs the work on all scales. 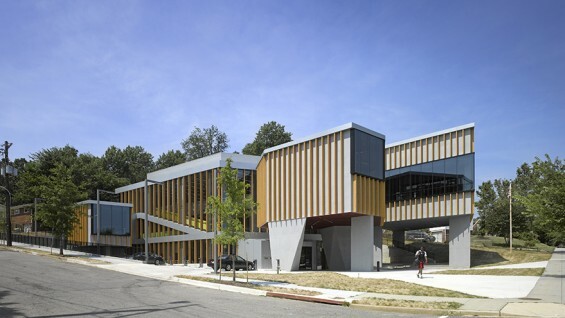 The office’s projects range from pavilion and exhibition design, the Dirty House residence, and the Idea Store/Whitechapel Road educational and information center in London to two neighborhood libraries in Washington, D.C., the Sugar Hill social housing scheme in New York, and the Museum of Contemporary Art Denver. Adjaye Associates is currently designing the Smithsonian Institution’s National Museum of African American History and Culture on the National Mall in Washington, D.C.
Adjaye, a frequent collaborator with artists such as Chris Ofili, James Turrell, Julie Mehretu, and Olafur Eliasson, recently co-authored Authoring: Re-placing Art and Architecture with Marc McQuade. 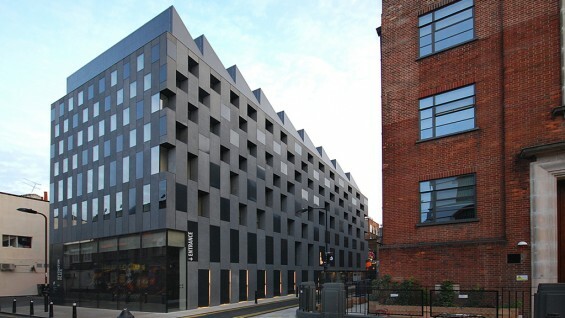 Among numerous awards and recognitions, Adjaye is a RIBA Chartered Member, an AIA Honorary Fellow, and a Foreign Honorary Member of the American Academy of Arts and Letters. Moderator: Gregg Pasquarelli is a founding principal at SHoP Architects and SHoP Construction, and is a member of the League’s Board of Directors.